Chippie the Bear needs your help! He just can’t decide what costume to wear this year for Halloween. 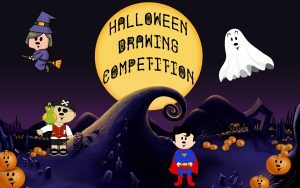 Enter our Halloween Drawing Competition and you will be entered into our prize draw to win a LIMITED EDITION clipboard and stationery set. 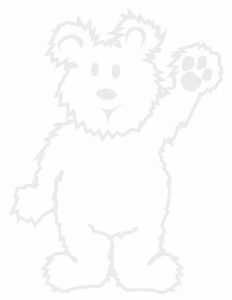 Download a Chippie the Bear template and instructions and design, draw, and color in the costume that you would like him to wear for Halloween this year! Is he going to be a Super Hero, Witch, Haunted Ghost, Pirate or your favorite TV Character!? Everyone who emails a picture and uploads to Instagram using #CostumeForChippie will be entered into the prize draw. A Winner for Lower Camp (1st-6th grade) and Upper Camp (7th-11th grade) will be announced on Halloween. This entry was posted in Uncategorized and tagged camper contest, costume contest, halloween, silver lake, silver lake camp. Bookmark the permalink.